I considered everyone else in my field the competition early in my career. I had to fight them for jobs; they were the enemy. I didn’t really get the value of professional memberships or conferences. I didn’t join STC, the Society for Technical Communication, until I was laid off from my first job, after 12 years in the field that I fell into. I went to my first STC NY Metro chapter meeting, and right away someone said ‘you look just like Bernard [Aschwanden]’. I had no idea who Bernard was. 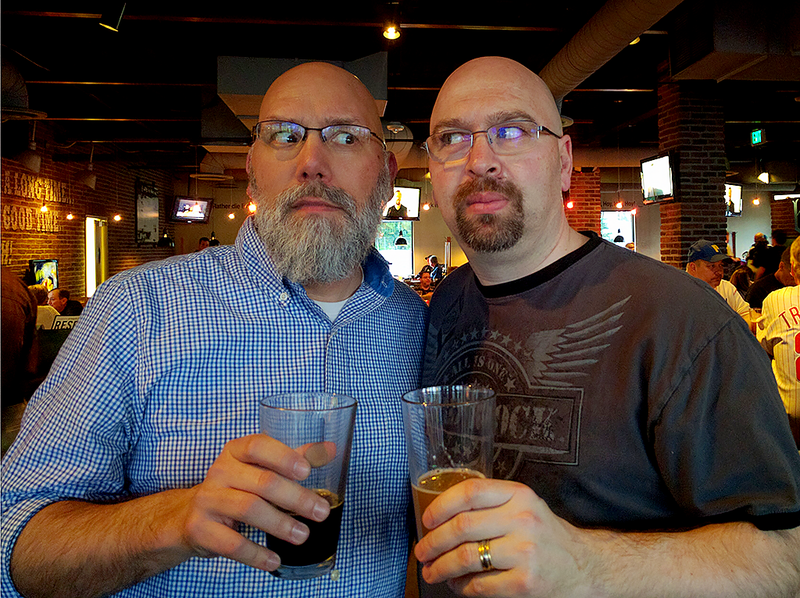 Now, he’s a good friend and twin. Several years and several meetings later, I connected with someone who got me my current position, which I’ve now held for over six years.